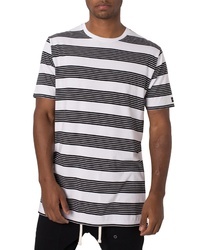 Volcom Randall T Shirt $35 Free US shipping AND returns! 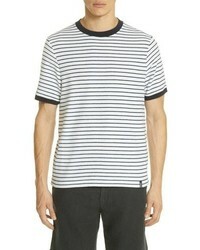 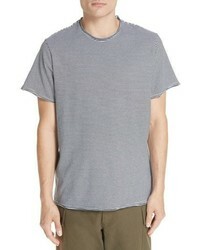 ATM Anthony Thom... Stripe T Shirt $74 $125 Free US shipping AND returns! 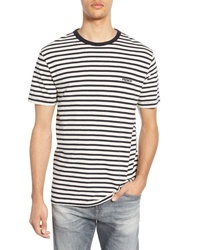 Vilebrequin Stripe Terry T Shirt $195 Free US shipping AND returns! 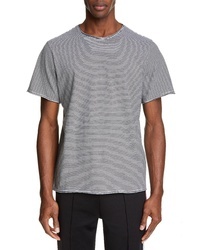 Zanerobe Band Flintlock T Shirt $59 Free US shipping AND returns! 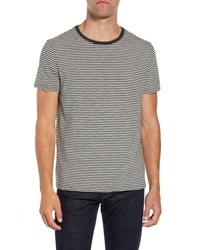 Ovadia & Sons Stripe Raw Edge T Shirt $120 Free US shipping AND returns! 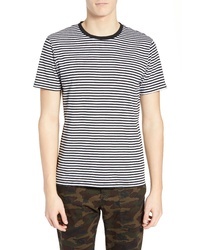 Ovadia & Sons Raw Edge Stripe T Shirt $95 Free US shipping AND returns! 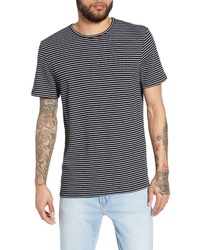 The Rail Stripe Crewneck T Shirt $22 Free US shipping AND returns! 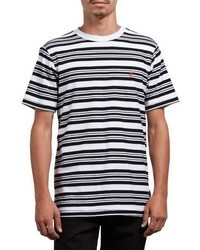 RVCA House Stripe T Shirt $32 Free US shipping AND returns! 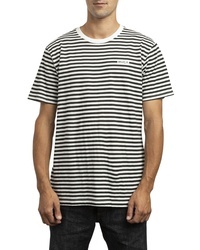 WAX LONDON Finham Stripe T Shirt $70 Free US shipping AND returns! 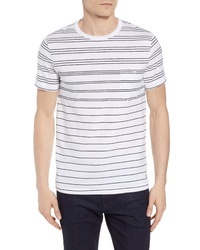 French Connection Summer Graded Stripe Pocket T Shirt $22 $44 Free US shipping AND returns! 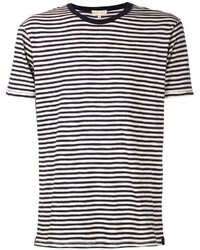 French Connection Breton Stripe Ringer Neck T Shirt $54 Free US shipping AND returns!